This shares about bipolar depression and the feeling of being pushed to your mental limits. Many facing sadness wonder how much more they are able to handle. 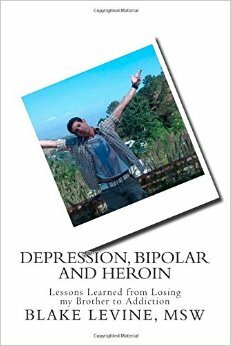 They wonder if the bipolar depression and problems in their lives are beyond the possibility of being improved.